Explore the prehistoric world in never-before-seen detail and zoom right in to killer jaws, dinosaur tracks, dinosaur eggs, and even inside a dinosaur. 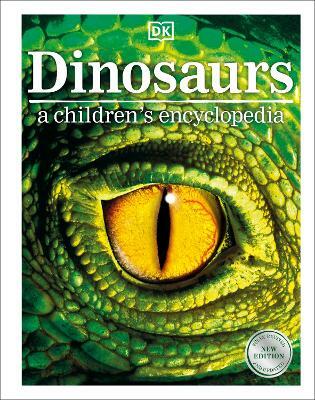 The ultimate prehistoric and dinosaur book for young archaeologists and palaeontologists. See over 100 dinosaurs and prehistoric... read full description below. Smithsonian Institution: Established in 1846, the Smithsonian Institution - the world's largest museum and research complex - includes 19 museums and galleries and the National Zoological Park. The total number of artefacts, works of art, and specimens in the Smithsonian's collection is estimated at 137 million, the bulk of which is contained in the National Museum of Natural History, which holds more than 126 million specimens and objects. The Smithsonian is a renowned research centre, dedicated to public education, national service, and scholarship in the arts, sciences, and history.